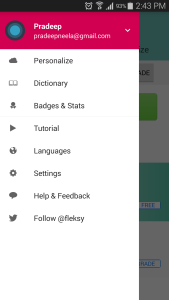 So just in case if you wish to download the Flesky Keyboard, you can head over to the Fleksy Beta Google+ Community and then you can join the beta program for downloading the same from Google PLAY Store. Do let us know in the comments section just kin case if you have any issues. 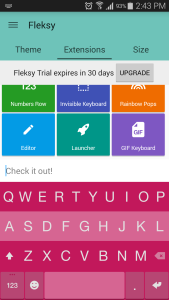 Alternatively, you can also download the Flesky Keyboard 4.2 APK from the below mentioned link. 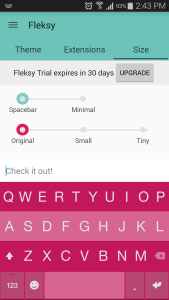 This new keyboard from Flesky will soon be available for public as well as Flesky does a great job in releasing the stable updates. Are you sure you spelt it right? 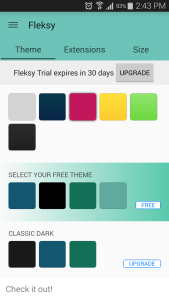 Is it Flesky or Fleksy? ?